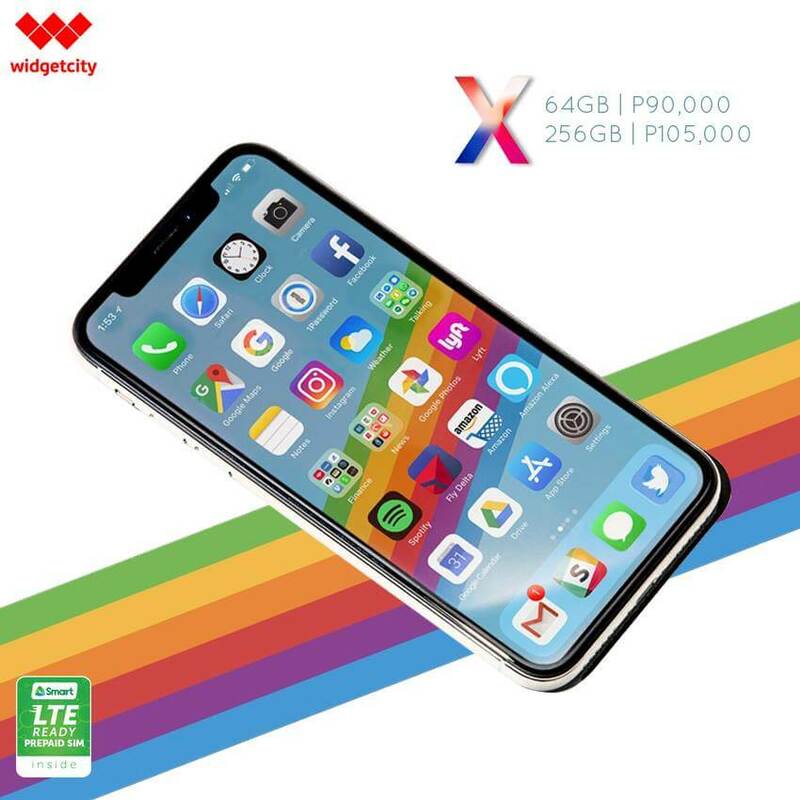 Not yet available in official local stores, Apple’s flagship iPhone X has unofficially arrived in the Philippines through various online sellers such as Widget City and Kimstore. First to announce is Widget City, wherein the device is being offered twice its expected SRP. If you’re willing to buy your own iPhone X through the said market, then, the 64GB version can be yours for Php90,000, while the 256GB model is tagged at Php105,000. 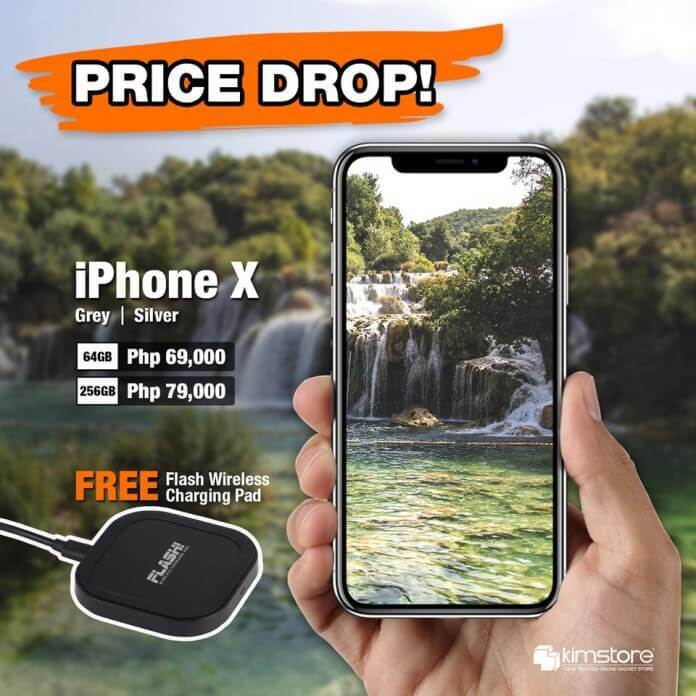 Meanwhile, Kimstore offers the iPhone X “cheaper” than Widget City. The online store is selling the 64GB variant at Php69,000, while the 256GB version is priced at Php79,000. Kimstore also revealed their pre-order promo, where buyers will also get a free Flash Wireless Charging Pad when you pre-order from November 2 to 8. We know you want it, but waiting for its official release isn't bad after all. It's up to you.